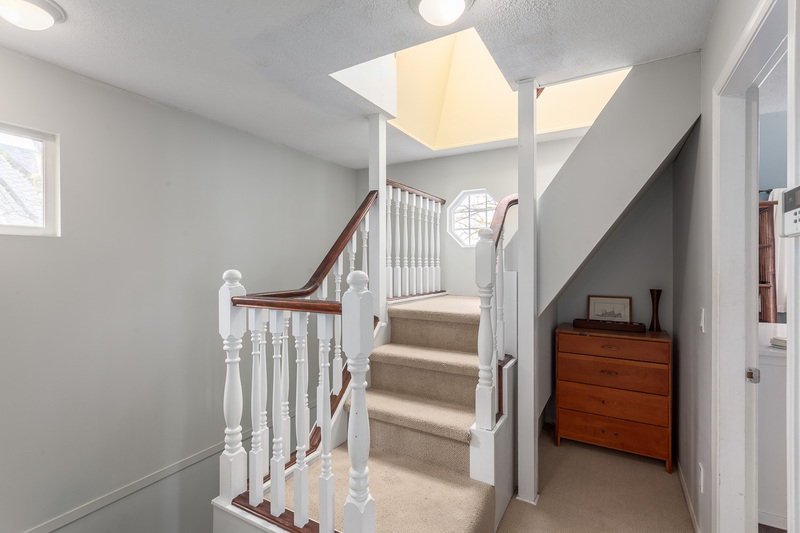 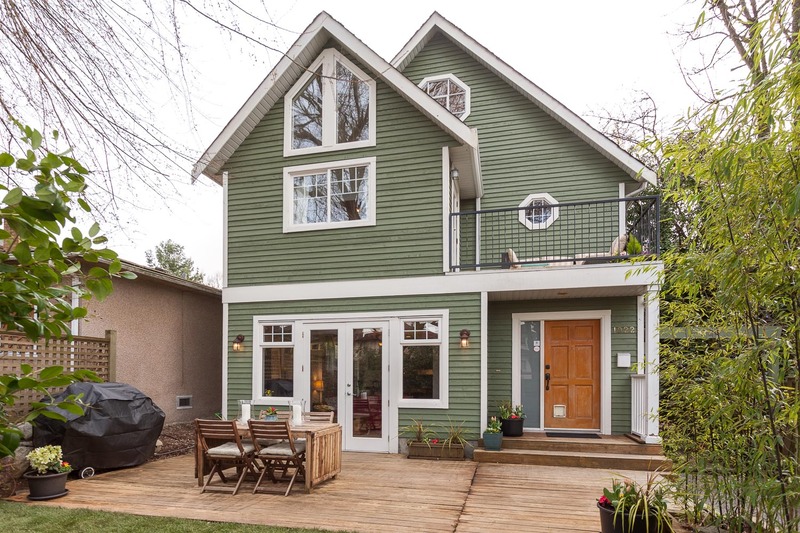 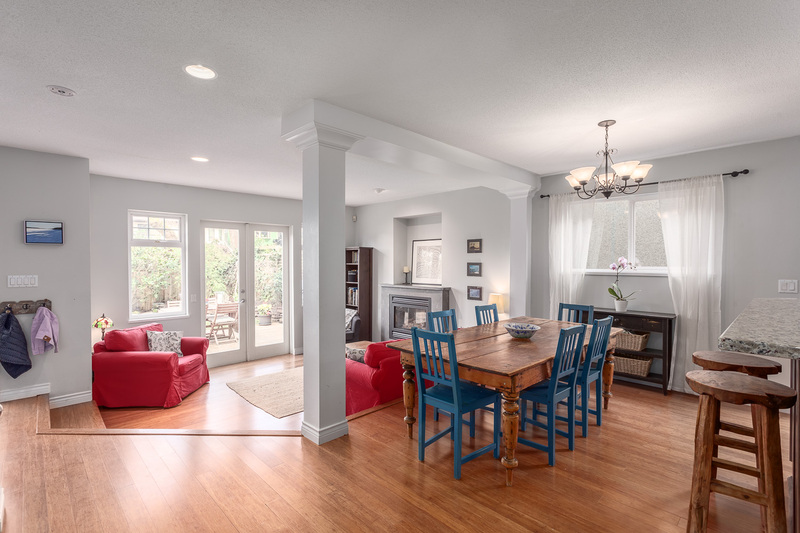 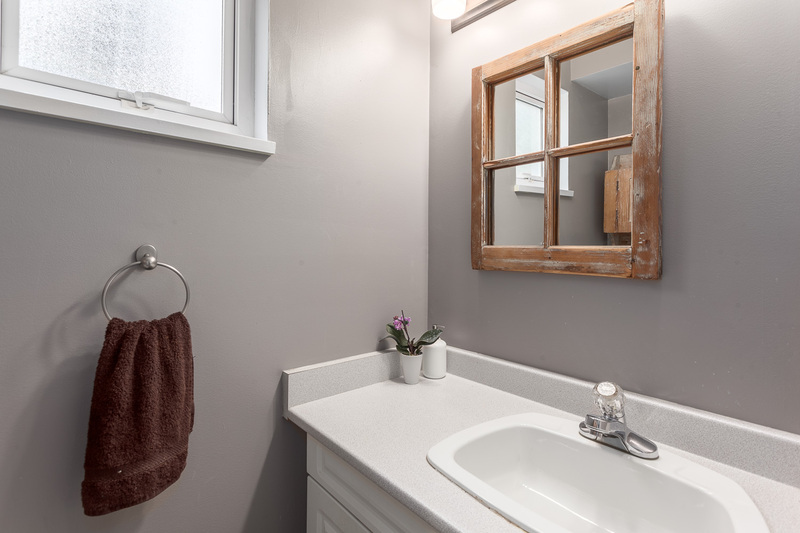 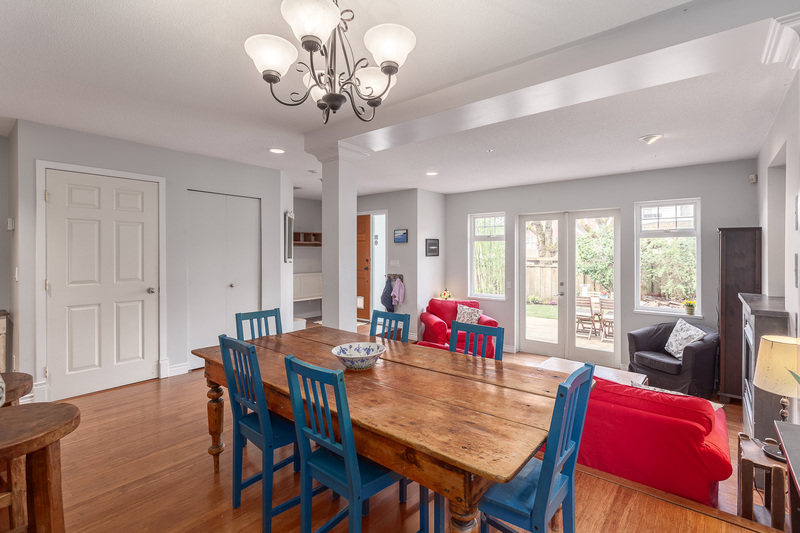 Sitting on one of the best streets in The Drive, this updated front half duplex is spacious & bright with a heritage style exterior that offers great curb appeal. 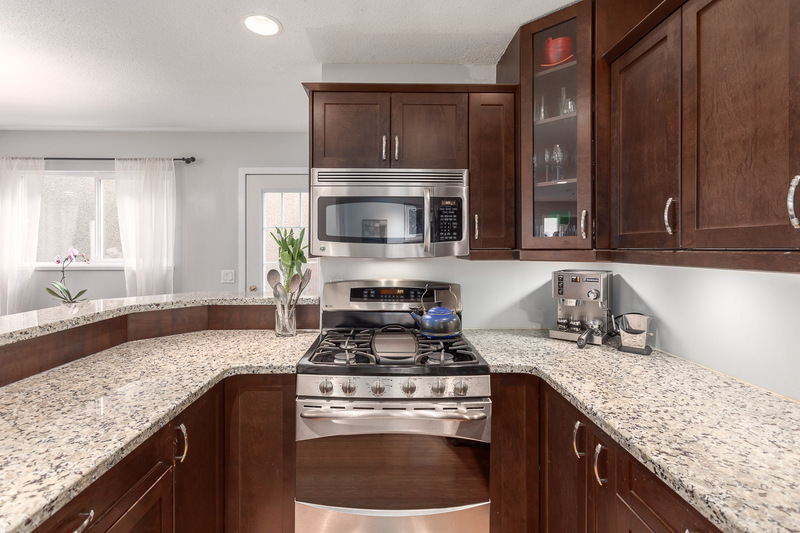 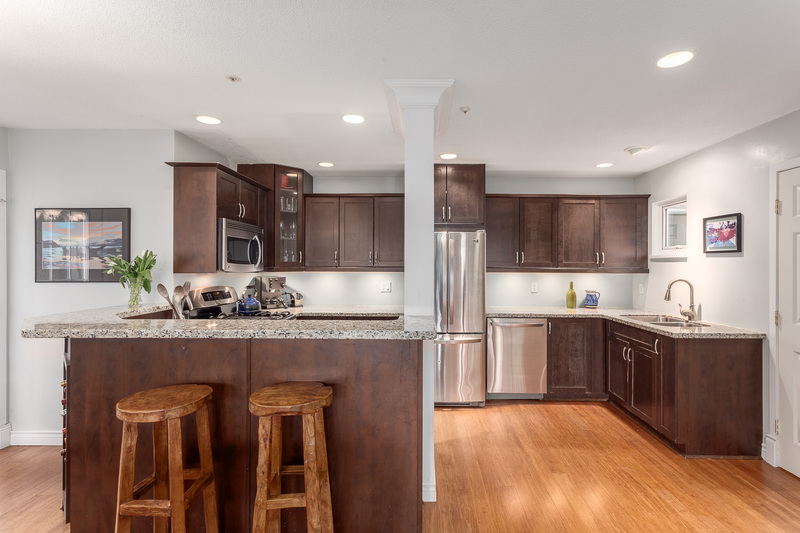 The huge, open kitchen featuring s/s appliances, gas range, stone counters & breakfast bar overlooks the formal dining area. 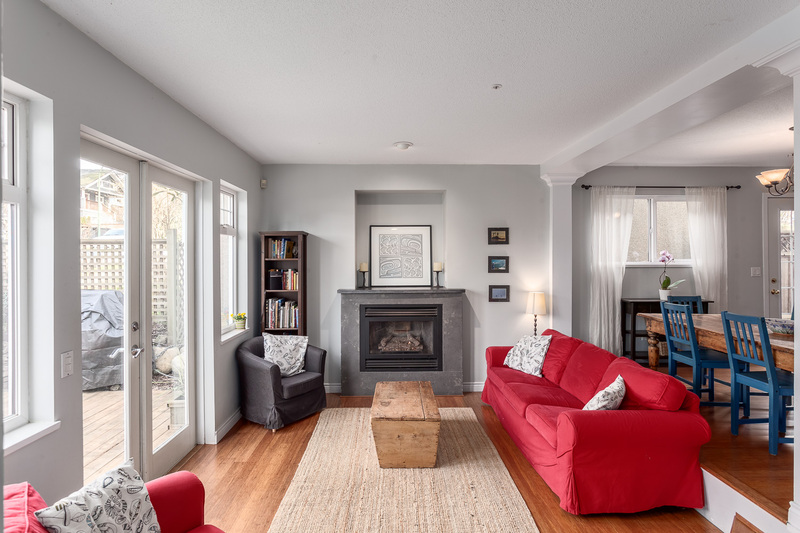 Cozy up to a gas fireplace in the large, sunken living room or head out French doors to the super private yard. 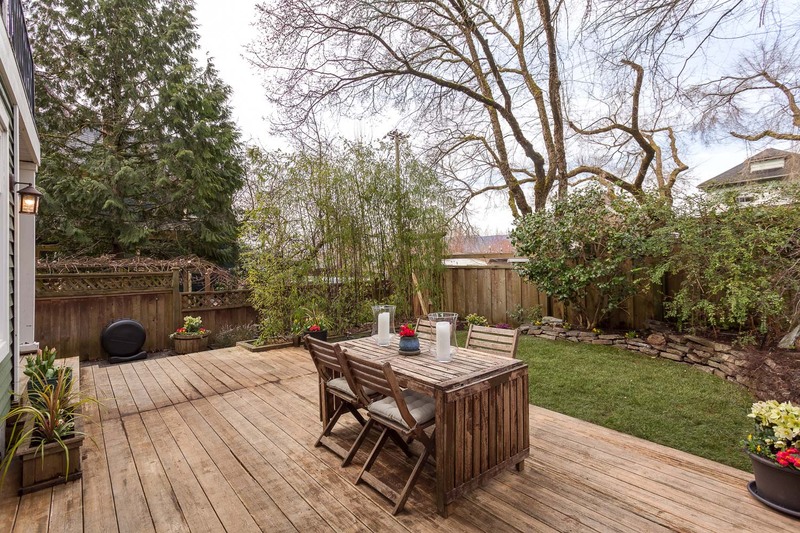 Fenced with trees, blooms, grass & a large deck, this is a fabulous outdoor space – great for kids, pets & BBQ’s. 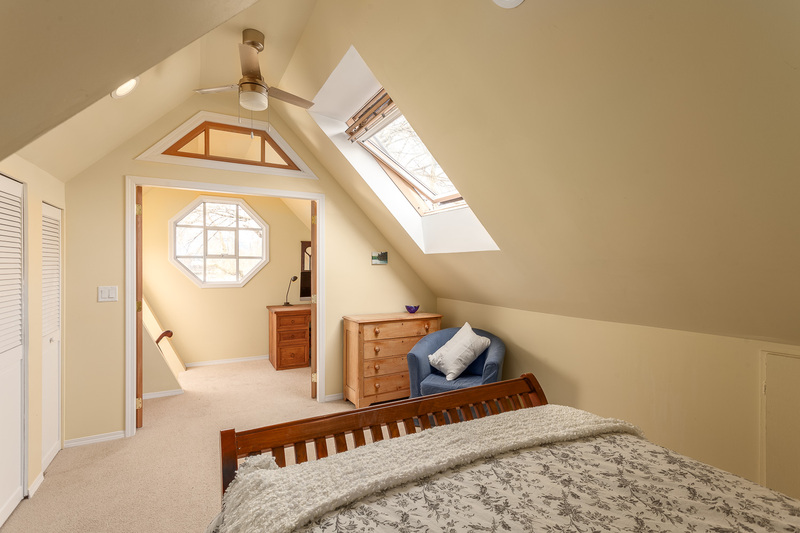 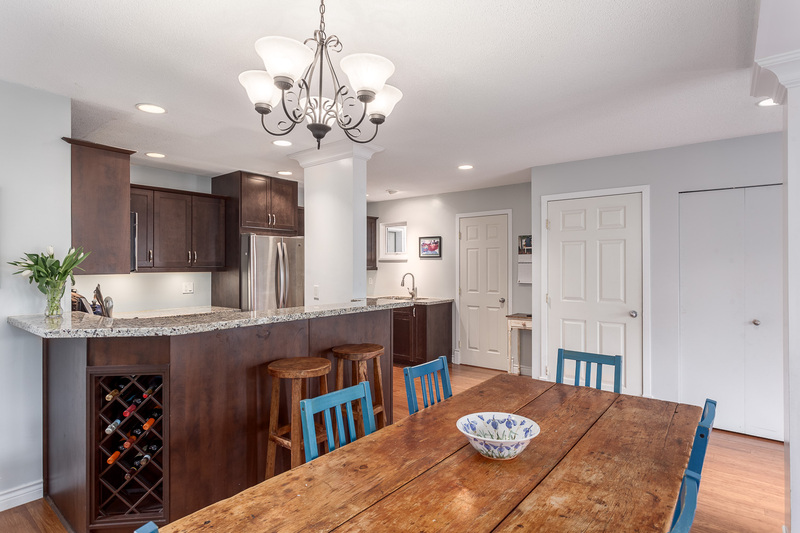 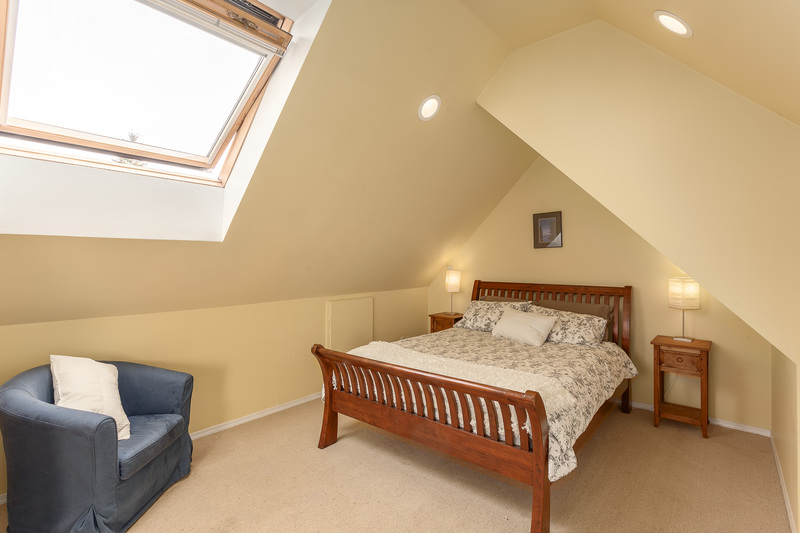 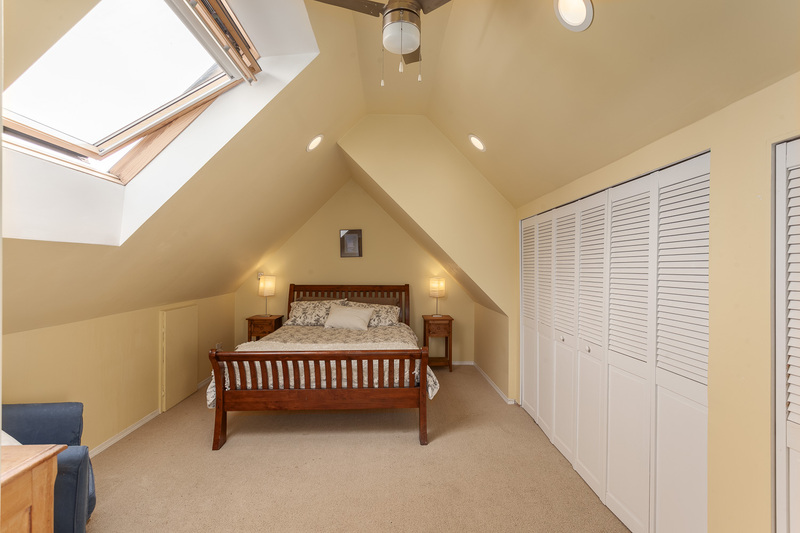 2nd level features 2 big bedrooms; the master with vaulted ceilings & private balcony. 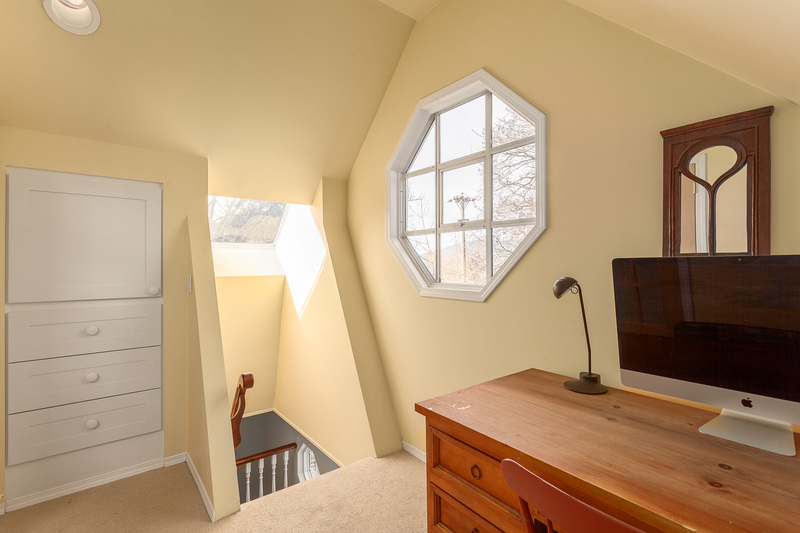 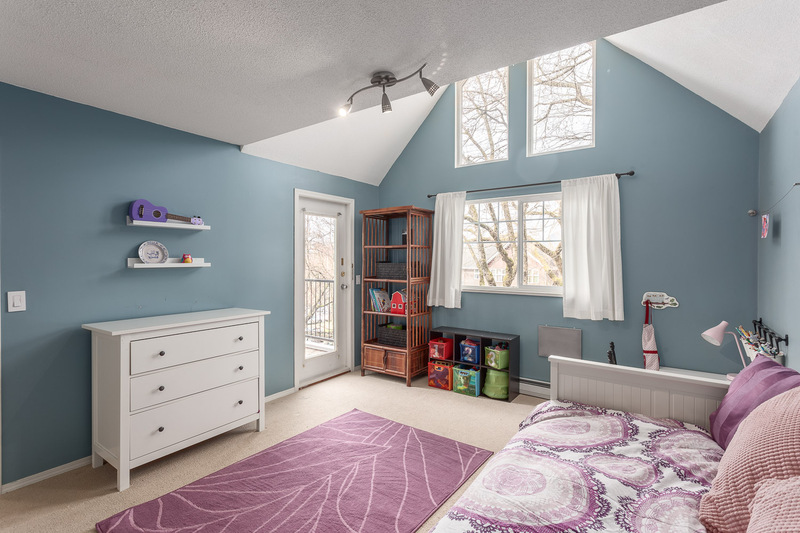 Top level features a 3rd large bedroom with skylights & a bonus flex area. 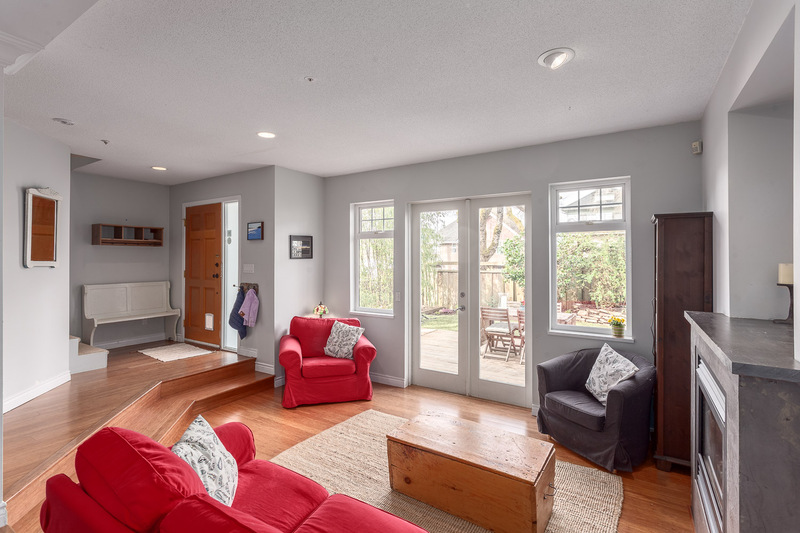 Single private garage out back. 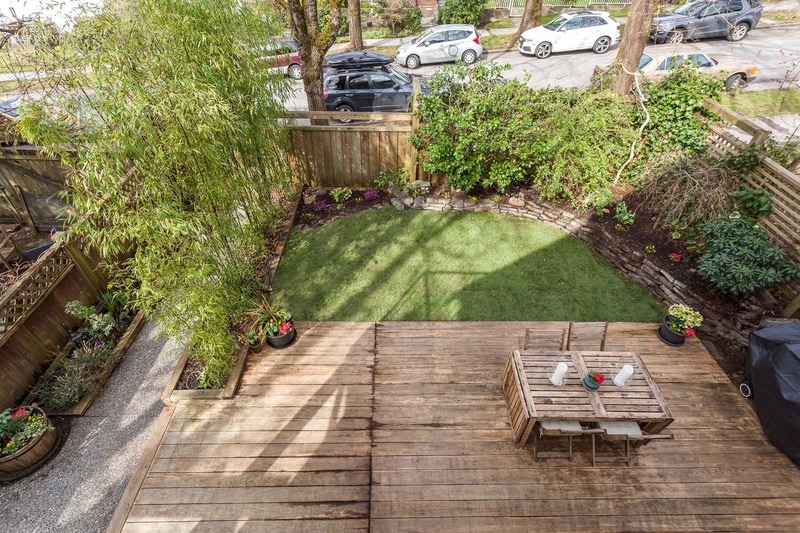 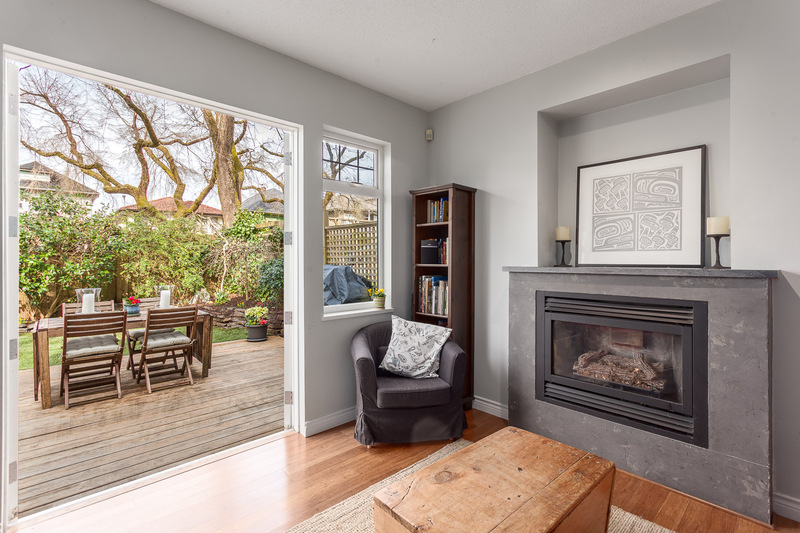 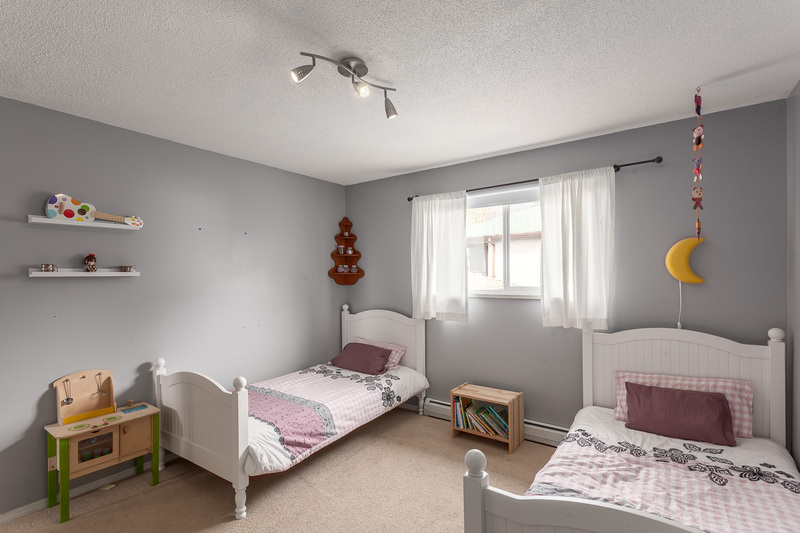 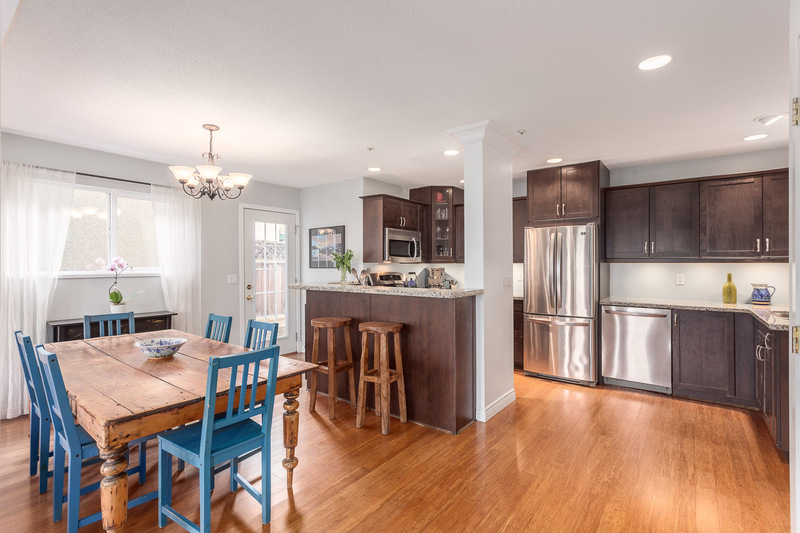 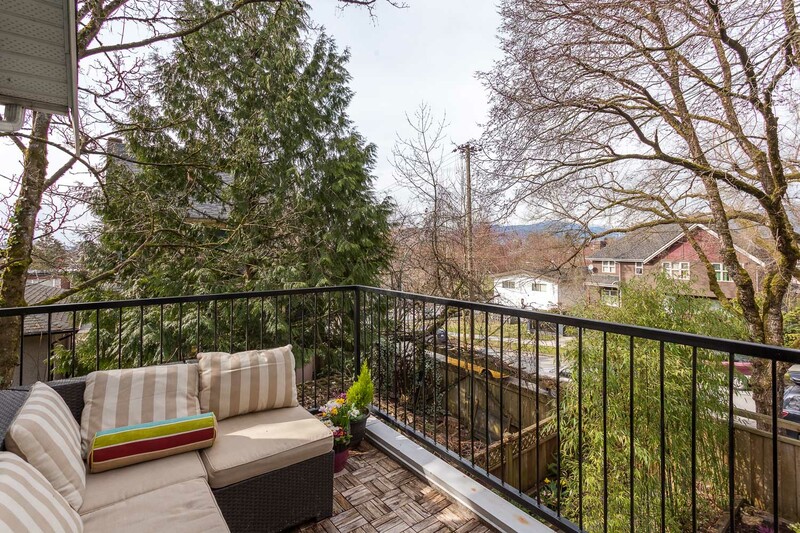 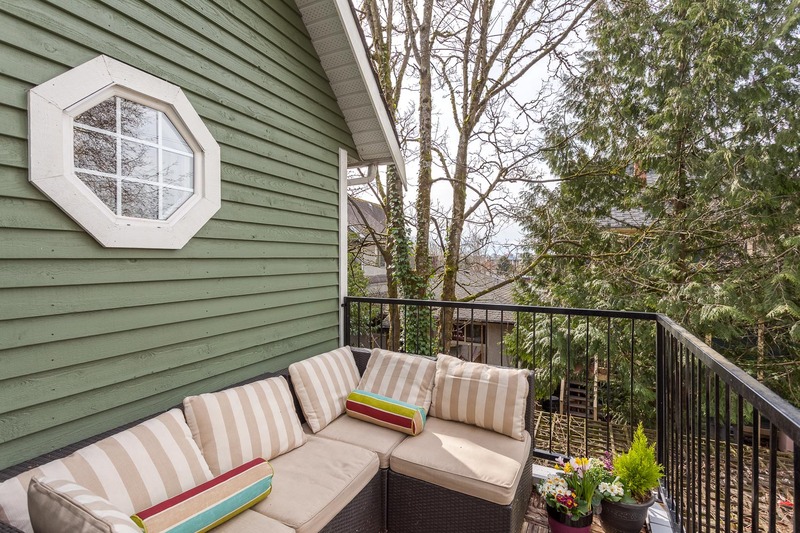 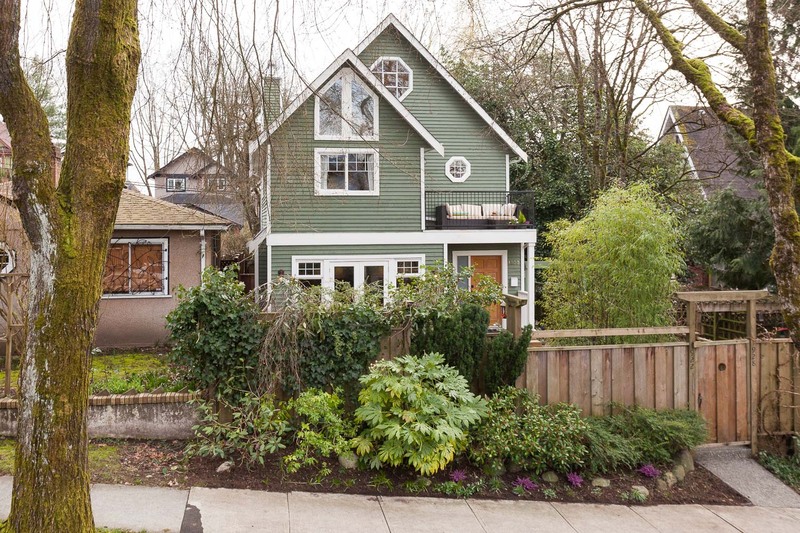 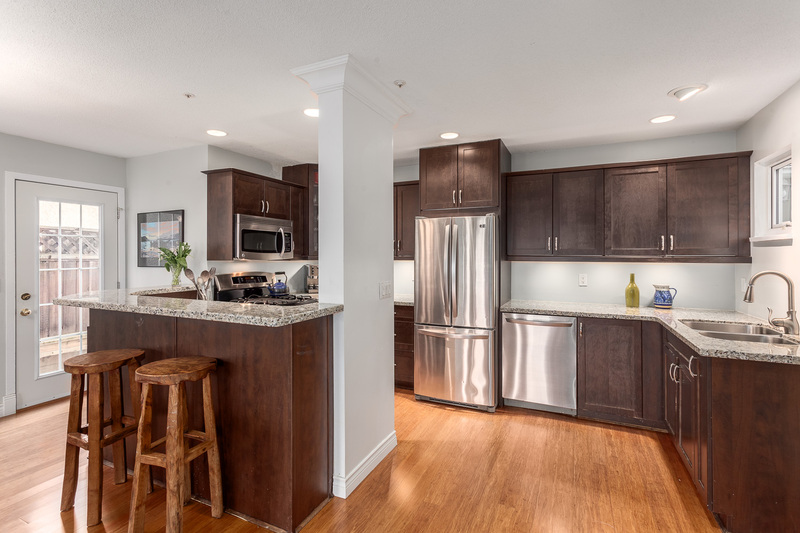 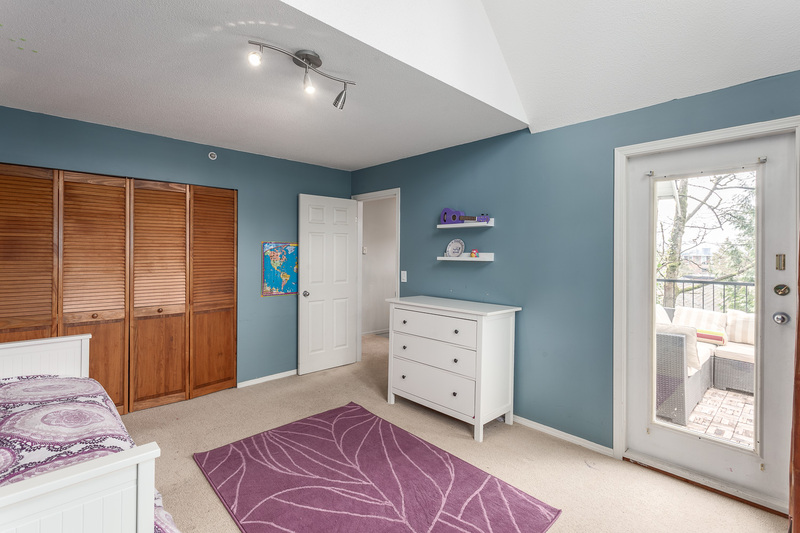 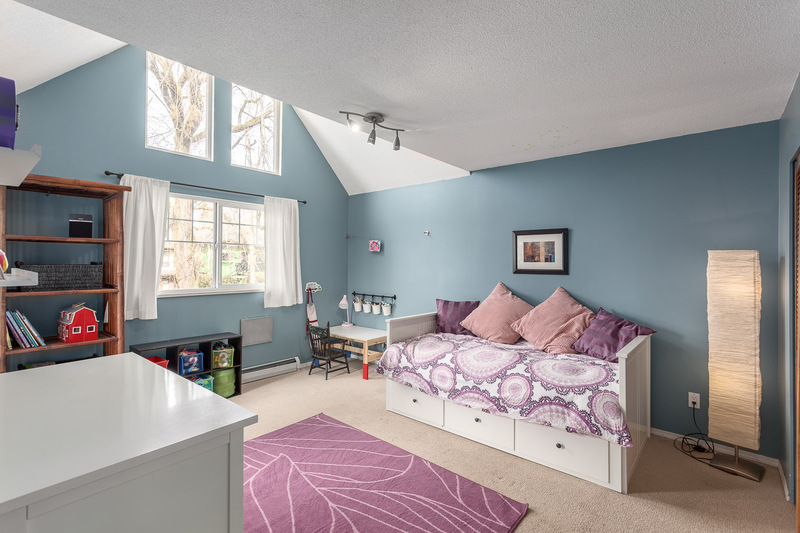 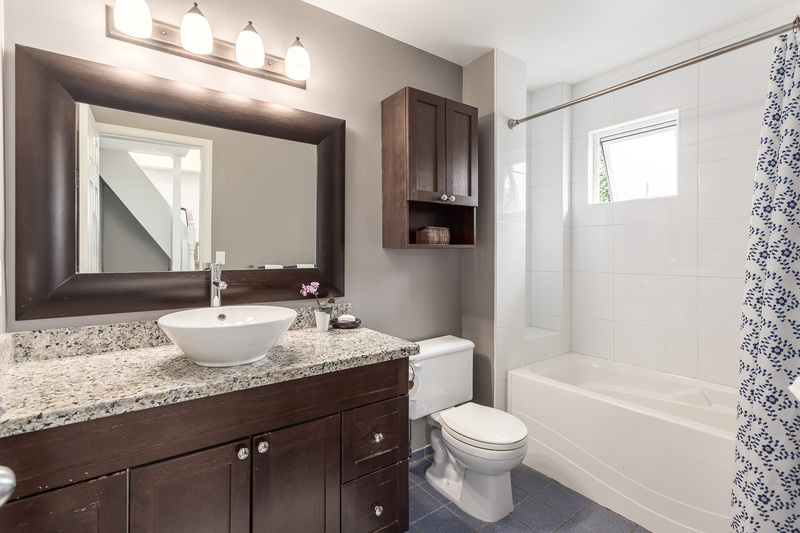 Adjacent to the park & a short walk to great schools, Skytrain & shopping on The Drive.